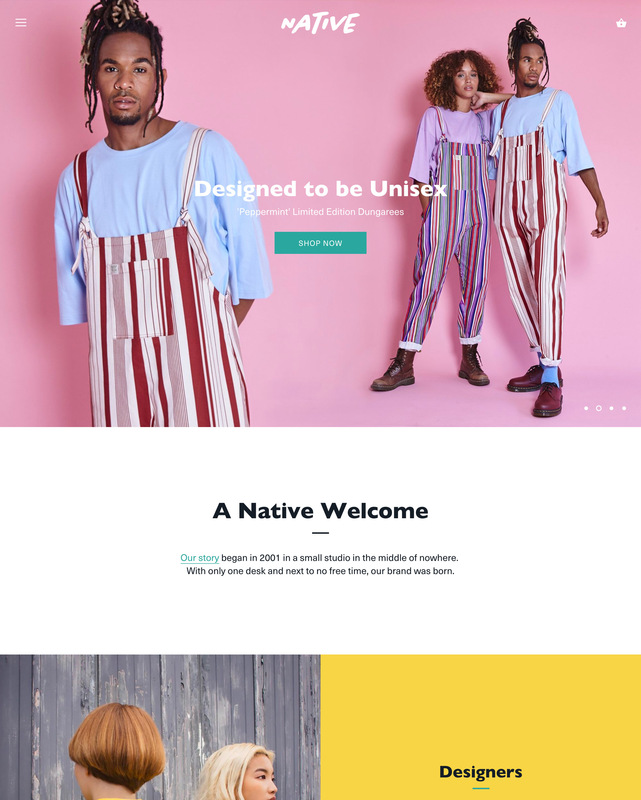 A unique theme for Shopify. Perfect for start-up boutiques, artisans & craftspeople. Showcase your product images full-screen, featuring overlaid multi-level menus and full screen product galleries. Showcase your products in a brand new way! Ideal for stores with a smaller number of beautifully photograhed products. Simply, the best theme on the market right now! :) Easy to change things. Big images, nice navigation and clean style. The customer service is very helpful! Clean Themes has helped make this client's shop everything they envisioned.